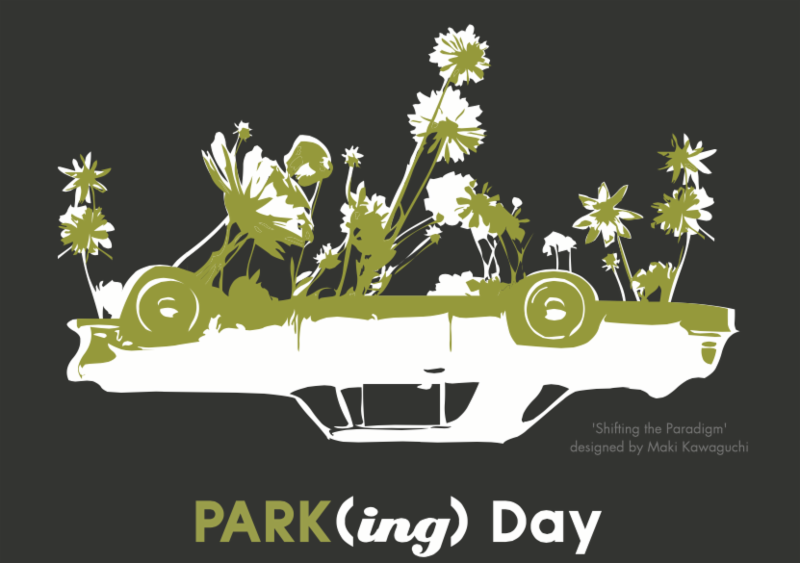 Park(ing) Day is around the corner, and the International Parking Institute is getting in on the fun. The annual worldwide experiment transforms on-street parking spaces into pop-up parks—just for one day. Dreamed up by San Francisco art group Rebar, the event challenges the public to reimagine metered parking spots as mini parks. In the past, we've seen lawn games, coffee bars, yoga studios and other creative activities. Anyone with an idea, a sense of humor and a few quarters for the meter (permits are required in some cities, so be sure to check local restrictions first). As parking professionals, we know parking is about people, mobility and transportation systems that work together to build community. Park(ing) Day encourages passersby to see that. Park(ing) Day is always the third Friday in September. This year, it's September 16. Around the world and in your neighborhood. Check out the map of registered parklets. Visit the Park(ing) Day website to register your mini park and see where other parklets are planned. On the big day, share your creation with IPI, and it could be featured in The Parking Professional magazine. Email us high-quality, original photos of your Park(ing) Day spaces. Be sure to include a brief summary of your efforts (200–300 words), photo credit and full contact information in case we need to follow up. Need a little inspiration to get you started? Check out how some IPI members captured the spirit of Park(ing) Day 2015.